Tips and office mover services you should consider. Scenario: Your move got pushed back, and you need to access packed goods. Haul in the packing experts. When you’re trying to do the right thing you might actually block your own path. Packing experts get the job done FAST, and for a small business that needs access to their equipment at all times, this is a priceless service. It also means that the majority of your working implements can be packed in the weeks very close to your relocation, rather than over a long and inconvenient period of time. Scenario: Relocation of your office mover has changed dates twice and now needs to host your office mover on an inconvenient date. This is an awkward position for all parties involved. While it’s never possible to completely guarantee that your move will definitely be carried out on the day planned, it should be a date you can rely on and work towards. One of the surest signs you’ve booked an incompetent removalist is the ever-changing date of service. This indicates a lack of resources (not to mention experience) and poor organization. The Fix? Make the extra effort to select the best removalist team you can. Don’t’ overlook the smaller businesses, who will often take your move on as they would their own. Shop around for a deal you like and speak about your concerns in full to the team you’re planning to hire. TIP: Stay Ahead. Always ask your provider what the backup plan is if the booked team can’t make it on the day you’ve arranged. Another sure-fire way to find out that your relocation office removalist might not be right for you is a lack of good communication. You should always feel listened to and as though your problems will be resolved either via the way your service is being promised or through an agreed back up plan. Extra services you can pick and choose to streamline your move. It’s not easy to run the perfect small business move. But with the right help and a team that care about the outcome as much as you do, you’re going to be settled earlier. Get back into the swing of things. 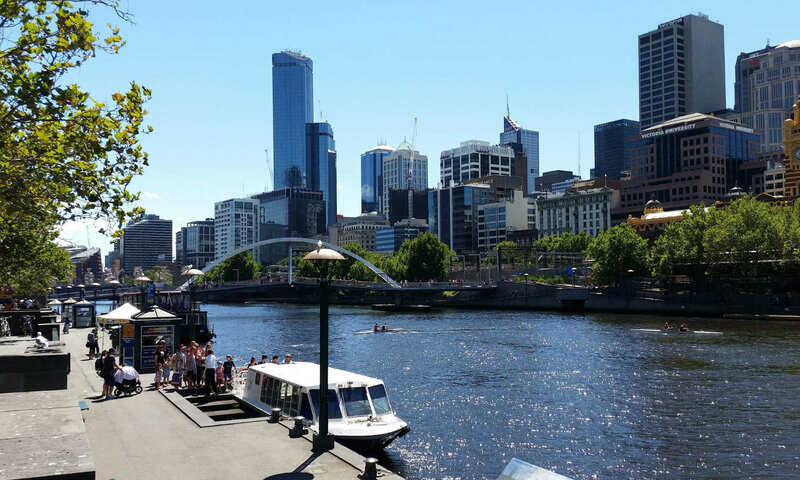 For any questions you might have about moving your small business, Sunshine Removals in Melbourne welcome you to call [icon name=”phone” class=”” unprefixed_class=””] us on the office number provided. Articles relating to office mover. How to Guarantee a Great Moving Experience. Home » News » furniture removalists » office movers melbourne » Office mover – When moving your small business gets out of hand. Previous PostPrevious Movers Last Minute? Here is what to do.